Best Price!! Arohi Publications Books is a Leading Publishing House For Competitions Books In India. 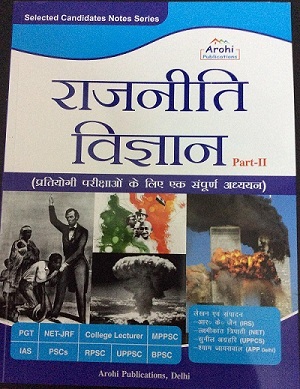 Arohi Publications books are popular in Hindi and English Medium both. 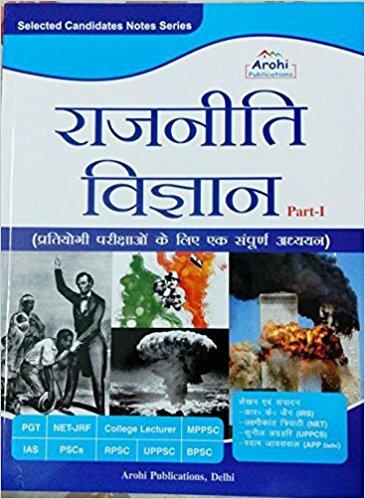 Buy Arohi Publications books online at bookwindow. 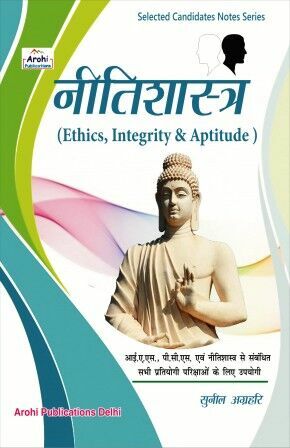 We offer best price on Arohi Publications Books. Order your book by Arohi Publications (Hindi or English Medium) online now to get it at best in market price. 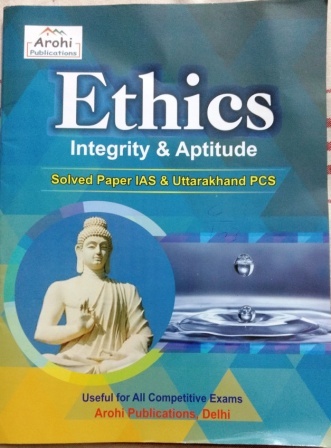 You will find best price on Arohi Publications books at bookwindow.